Archive	Complexions Contemporary Ballet combines artistry and athleticism in New York City through March 3rd! Archive	Natural Products for Your Loved Ones This Holiday Season! Walking the halls of CES 2017 makes one thing clear: our next generation of digital natives will grow up surrounded and supported by tools that celebrate their tech fluency. And it begins early, with digital devices that promote everything from good sleeping patterns to time management to health and wellness. Involving both kids and parents, these tools incorporate mobile devices, apps, and Bluetooth technology to empower kids to establish strong lifestyle habits while young. 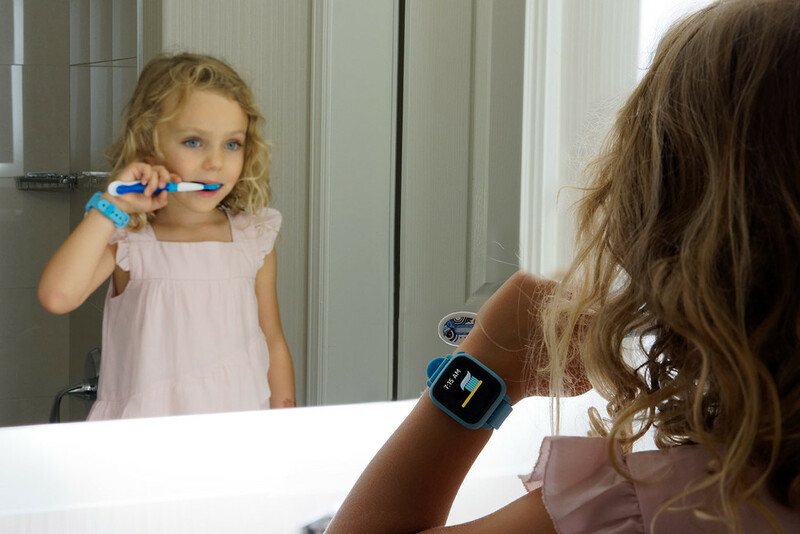 The world’s first health and wellness tracker made just for kids! From toddlers who don’t want to sleep in their own bed to kids who’ve become experts in dragging out bath time and tooth brushing, bedtime proves endlessly challenging for parents, no matter the age of our kids. Now, REMI by Urban Hello has introduced a smart alarm clock that helps kids settle in to bedtime more easily – through “facial expressions,” music, bedtime stories, and monitoring abilities. For so many kids, it can be a struggle to get everything done – between school, chores, homework, and activities—yet parents have learned the importance of not pressuring kids. With Octopus by Joy‘s smartwatch, younger kids can learn early time management skills in a fun, engaging, and interactive way. An icon-based watch, Octopus not only tells kids the time, but it links the time to events they can understand. Octopus also acts as a scheduler, into which parents can set up reminders, helping foster responsibility, independence, and self-esteem. Parents know how unnerving it can be to watch our kids stare endlessly at their phones, but constant monitoring often proves counterproductive. Digital Coach by Xooloo involves kids in establishing parameters around tech use and teaches them life skills around digital usage. 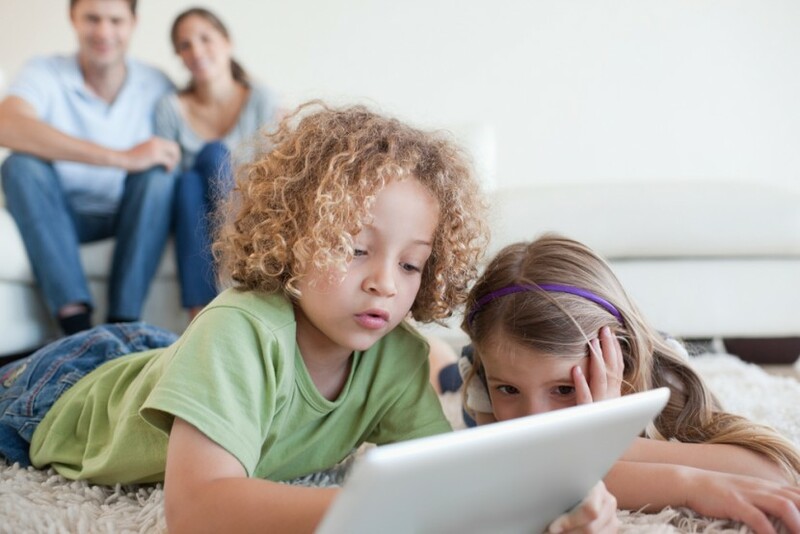 Synchronized with Xooloo Parents, Digital Coach helps kids make healthy choices, allowing them to develop a sense of autonomy in making healthy choices about how they spend their time connected. Parents act as their kids’ first role models, and with Memoo by C Way, little ones can learn skills they see Mom and Dad completing every day – from checking the weather to know what shoes or boots to wear, to getting an update on activities on the calendar for the day. 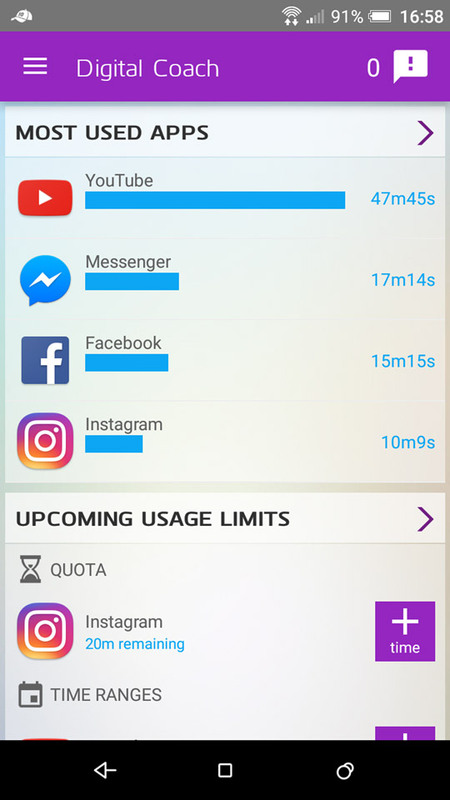 Memoo serves as a child’s alarm clock, scheduler, and radio (powered by Mom’s or Dad’s smartphone), as well as a convenient way to send and receive messages. Parents know how tough it can be to teach kids healthy habits without sounding as if we’re delivering another lecture. That’s why Kiddowear designed the Kiddo as a wearable health and wellness monitor that gives kids a starring role in learning how to stay well and starting them down the right path for future healthy behavior. Not to mention, wouldn’t we all love a little advanced notice up an upcoming possible-meltdown? 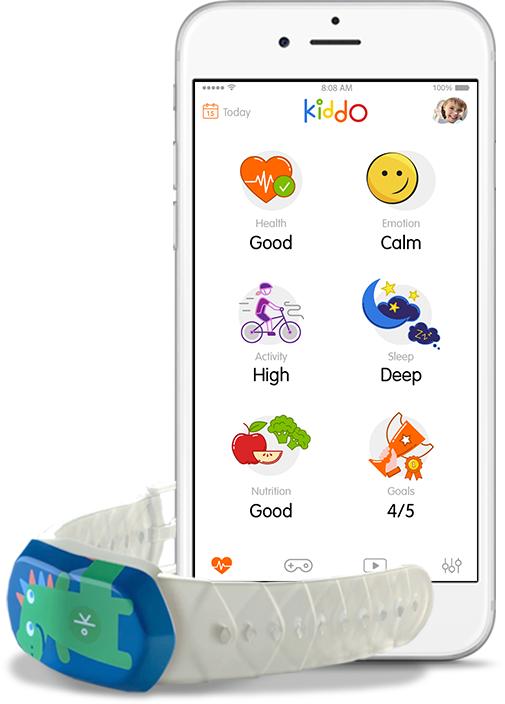 Kiddo’s revolutionary 4-in-1 sensor technology measures skin temperature, heart rate and perspiration levels. 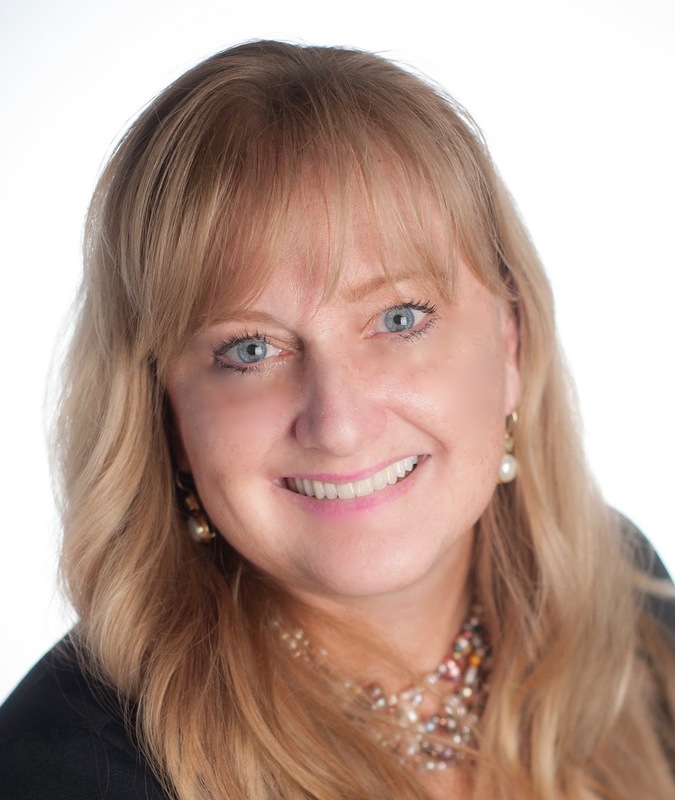 Stacy DeBroff, founder and CEO of Mom Central.com and social and digital consultancy, Influence Central, is a social media strategist, attorney, and best-selling parenting author. A sought-after expert for national media, she trend-spots regularly with national brands and speaks frequently to national and international audiences on a wide range of subjects, including influencer marketing, social media, entrepreneurship, and consumer trends. A passionate cook, gardener, reader, and tennis player, she adores this new chapter of post-college-age parenting. Complexions Contemporary Ballet combines artistry and athleticism in New York City through March 3rd!